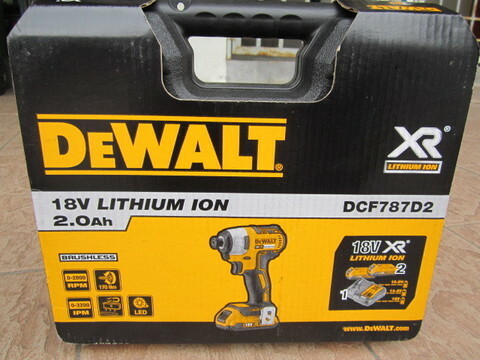 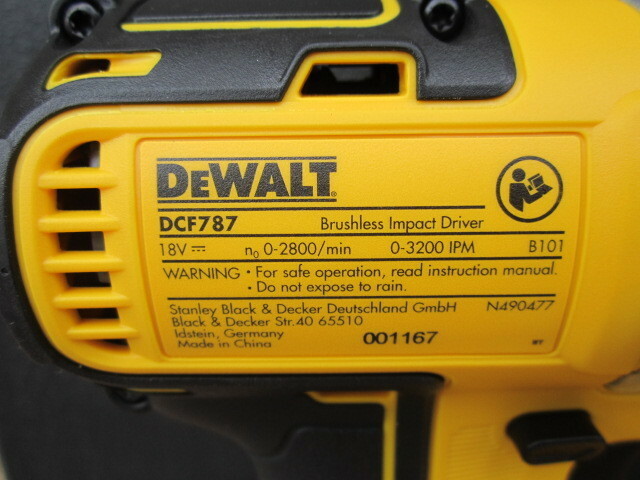 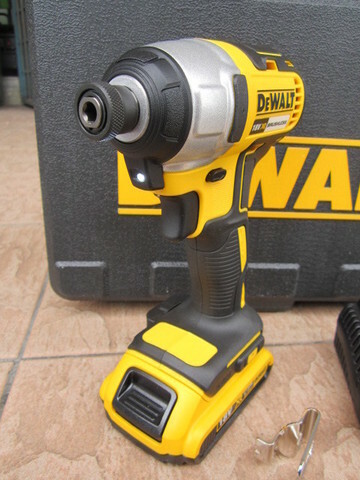 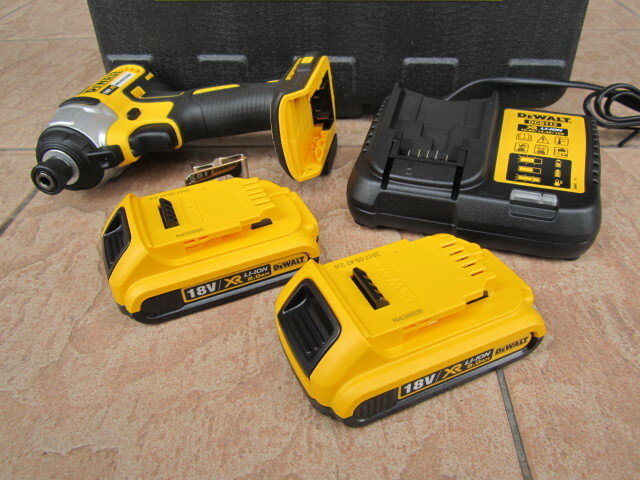 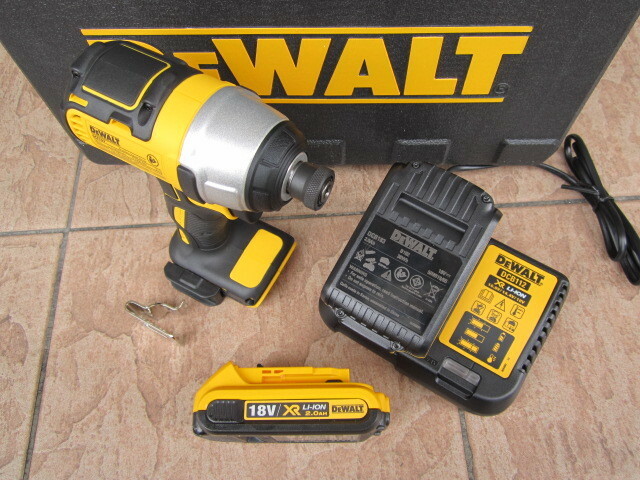 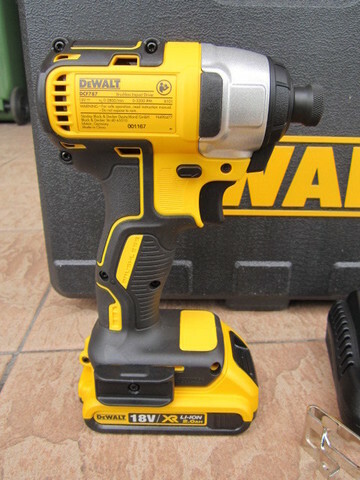 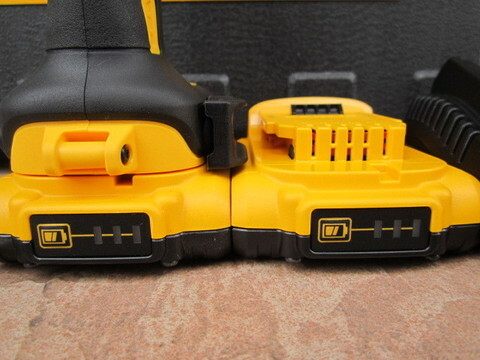 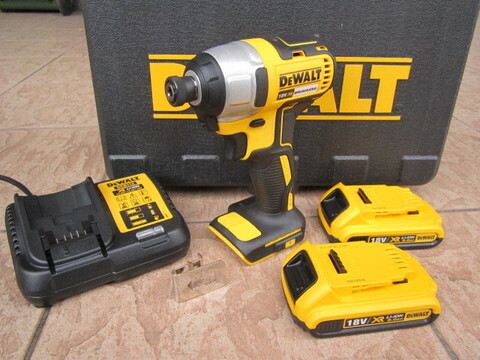 DeWalt 18V XR Cordless Brushless Hex Impact Driver..
.DeWALT DCF787D2 Impact Driver 18V part of the latest XR Brushless range now available to professional tradesmen, the improved ergonomic design and comfort grip allows safe easy working with this superb 18V power tool. 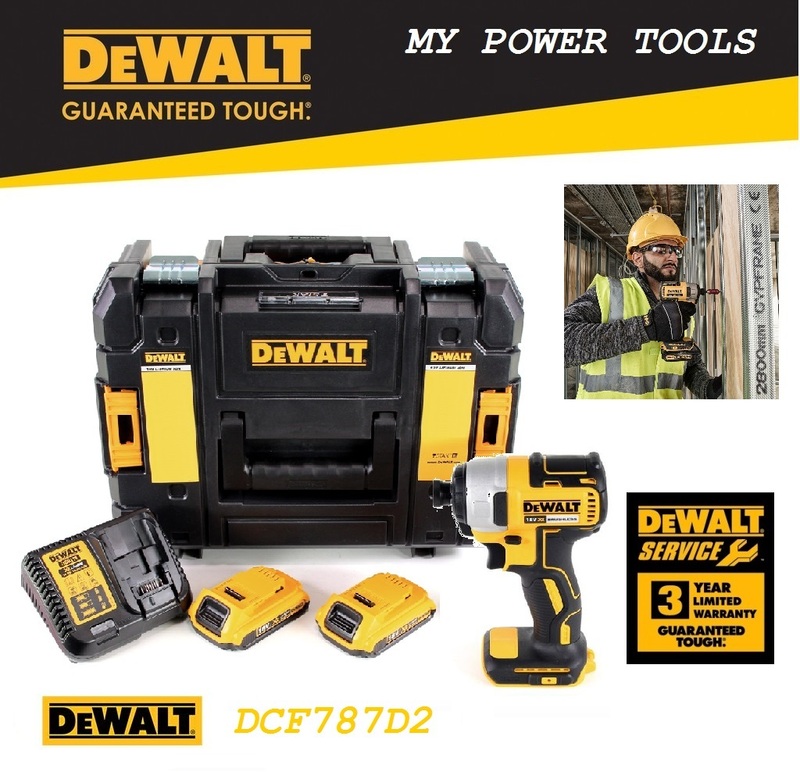 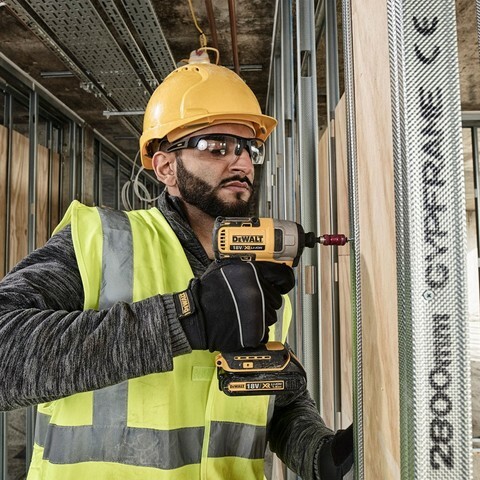 .The latest features of the DFC787D2 DeWALT Impact Driver include a variable no load speed up to 2800rpm, an impact rate up to 3200ipm and a torque up to 170Nm. 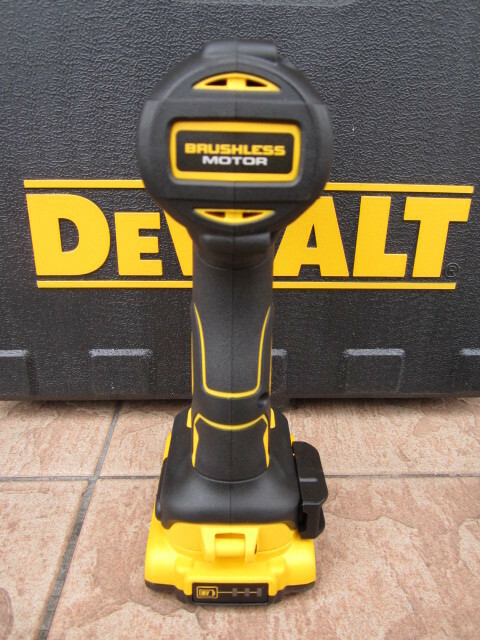 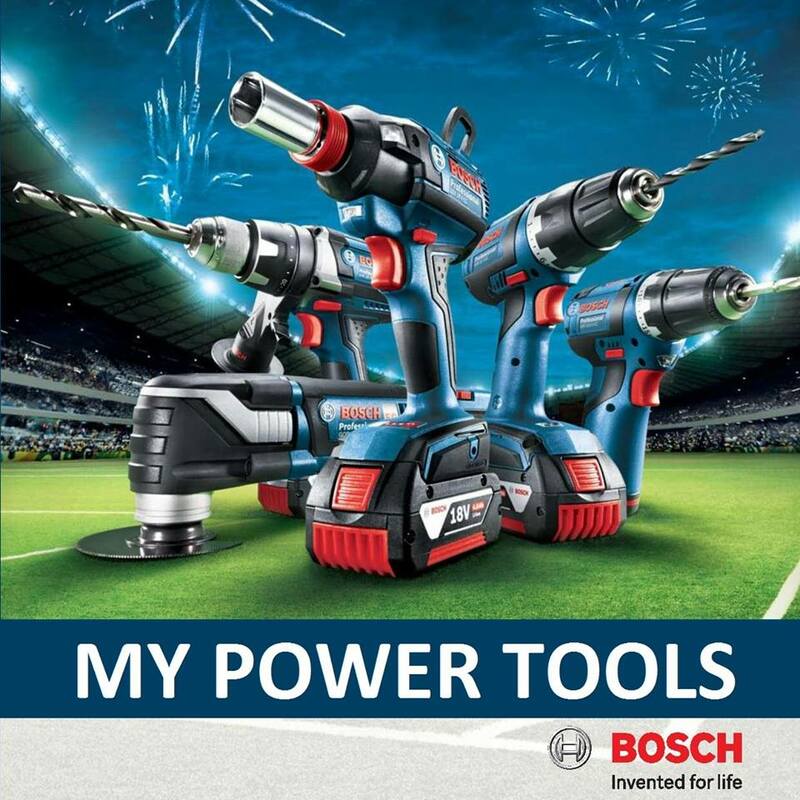 .A bright LED work light assists with safe use plus the intelligent trigger design allows the trade total control at all times.